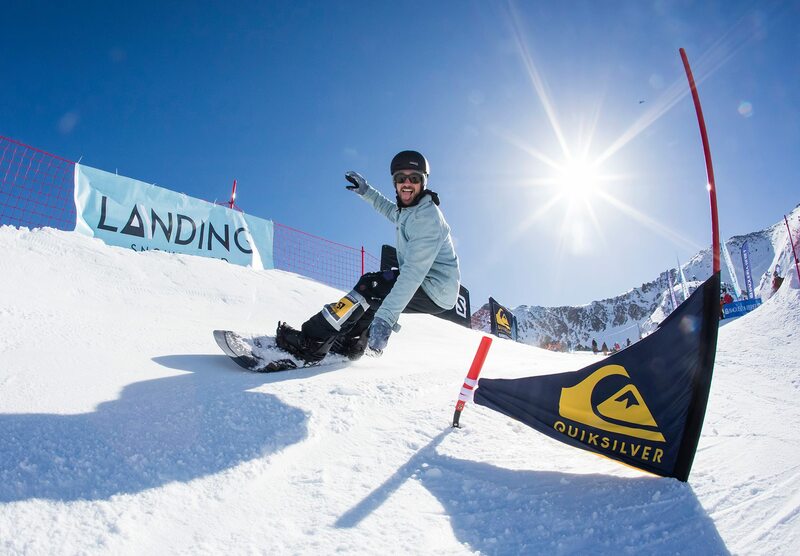 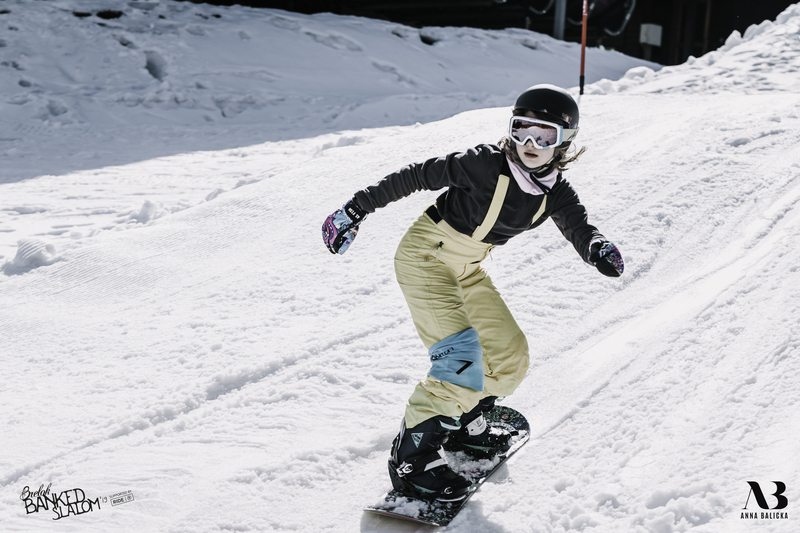 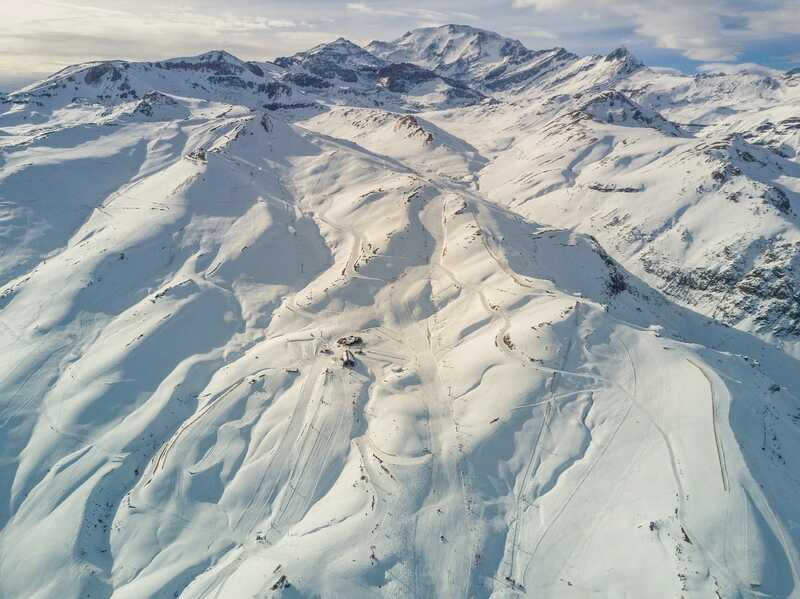 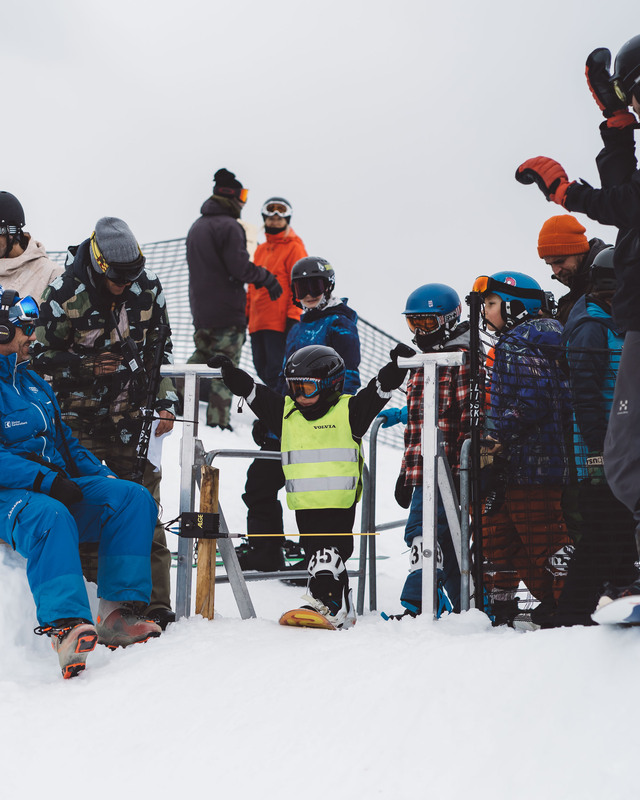 As of this winter season, the World Snowboard Tour has become WORLD SNOWBOARDING – the sport´s global ranking and calendaring platform for all things freestyle snowboarding. 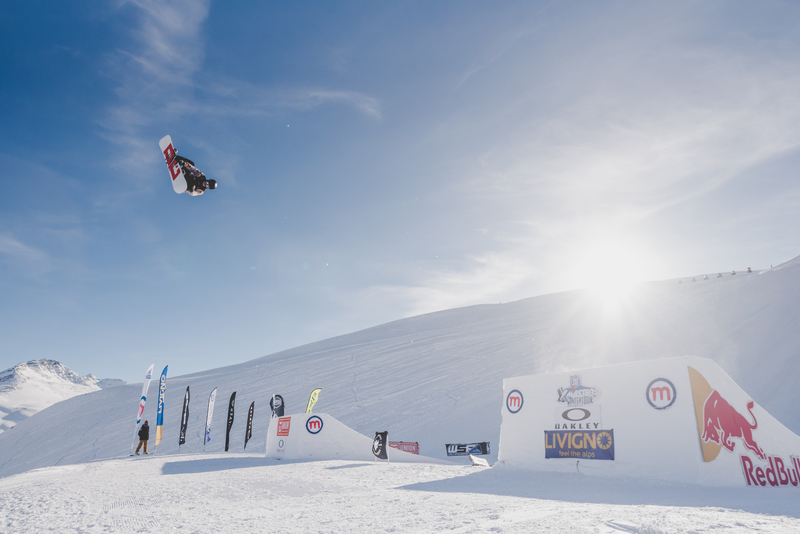 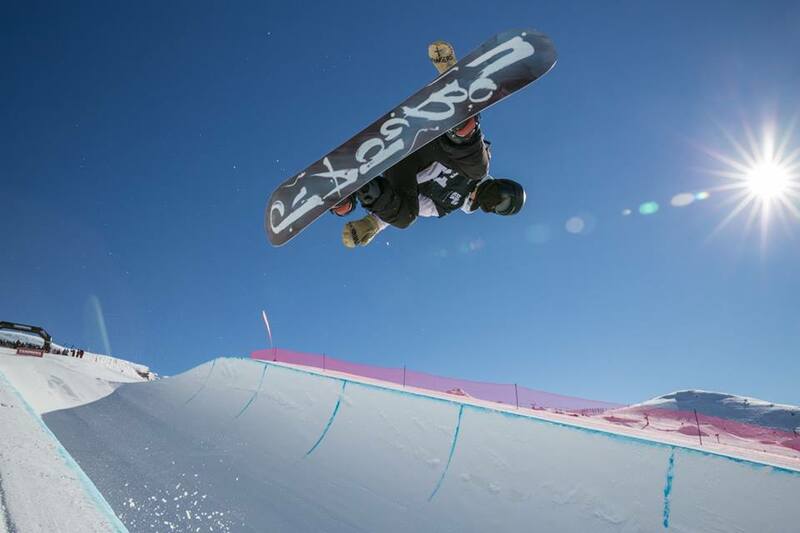 Riders, event organizers, National Associations, industry and media utilize the World Snowboarding Points Lists (WSPLs), the global event schedule, as well as the information services and sports database. 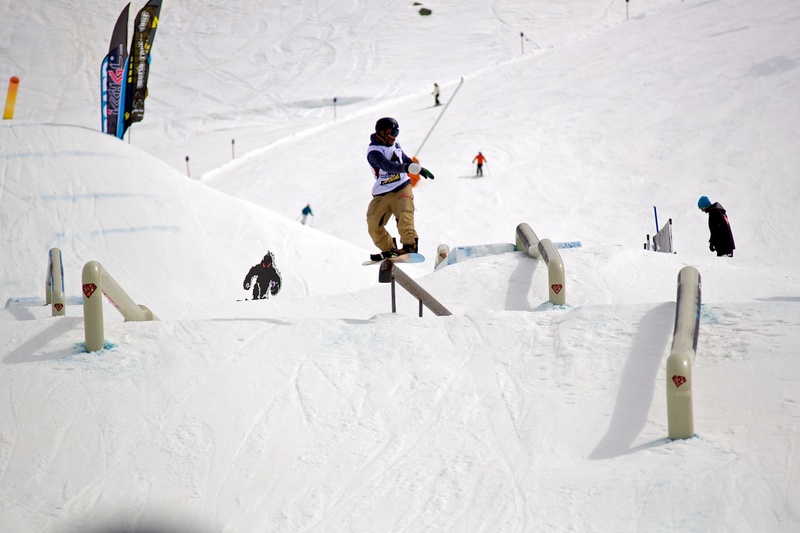 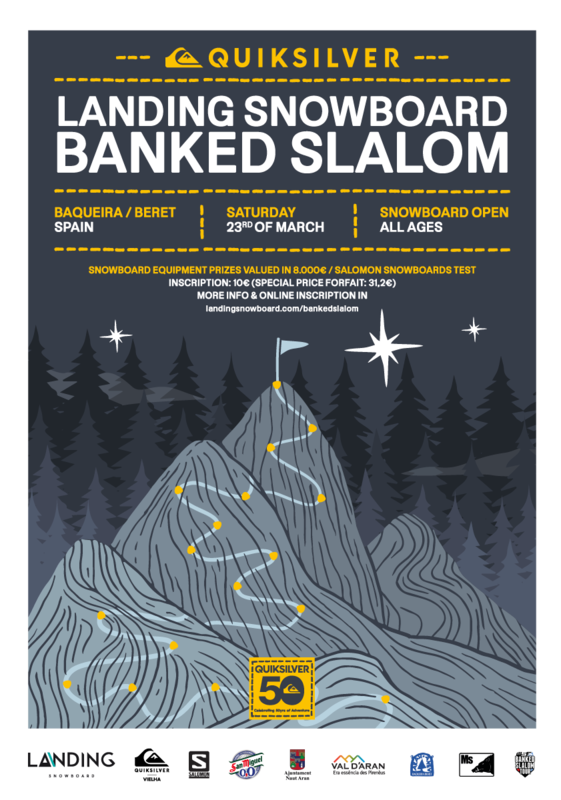 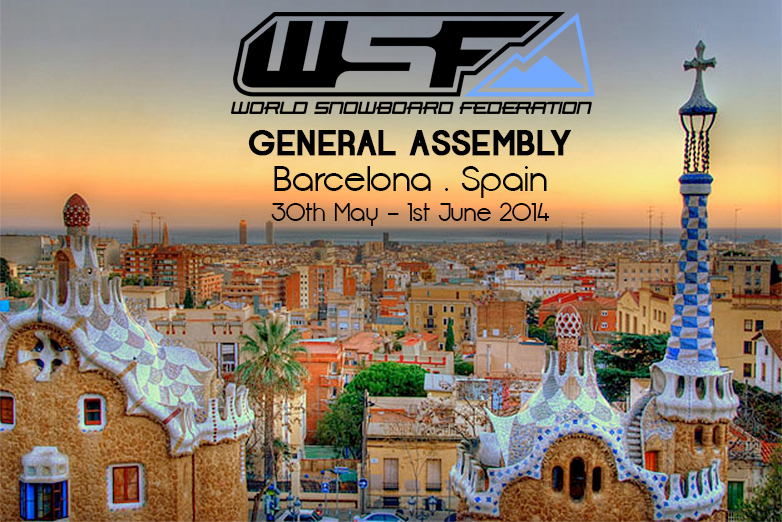 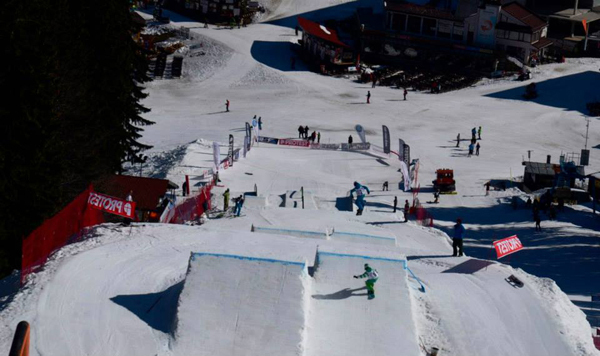 Worldsnowboarding.org is the home for all freestyle snowboarding events and athletes. 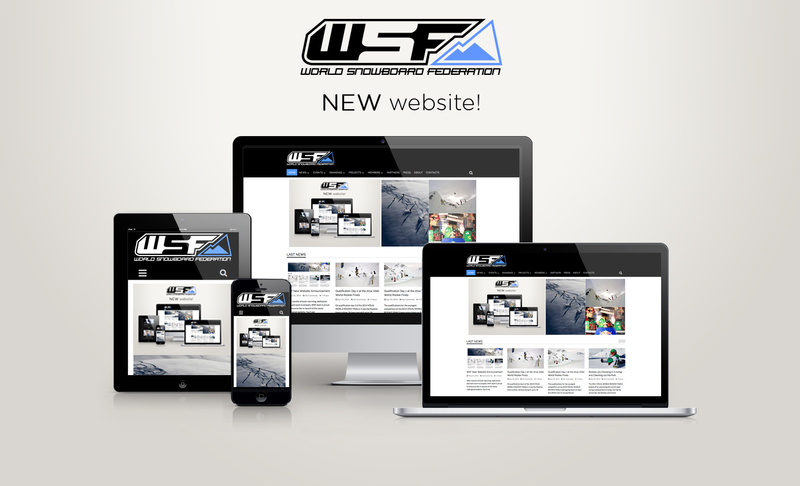 For result upload, verification & processing for WSPL.